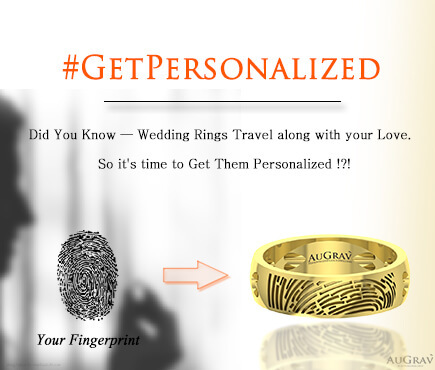 Originally Appeared On : Digit.in Magazine Features AuGrav amongst 20 Best Startups In India. 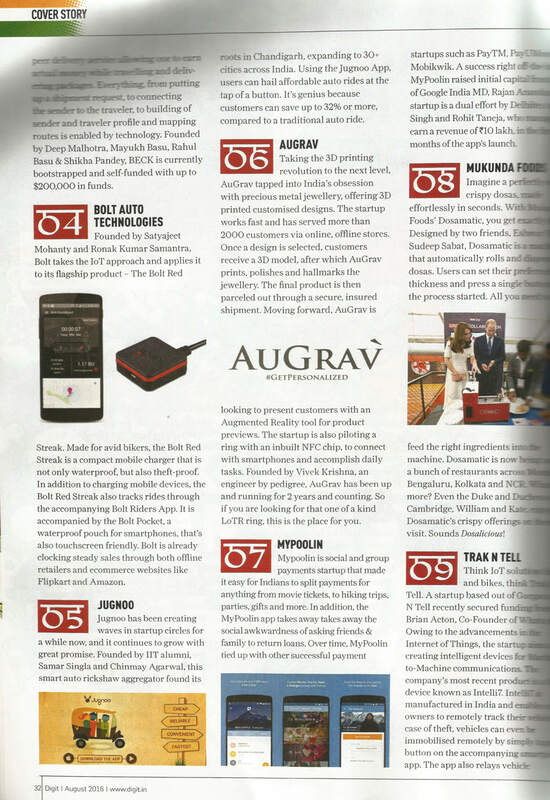 Digit.in Magazine Features AuGrav amongst 20 Best Startups In India. Overall rating: 4.7 out of 5 based on 235 reviews.